Taco is a truly unified task list with a single view into all of your existing tasks from Asana, GitHub, Gmail, and 40+ more services. 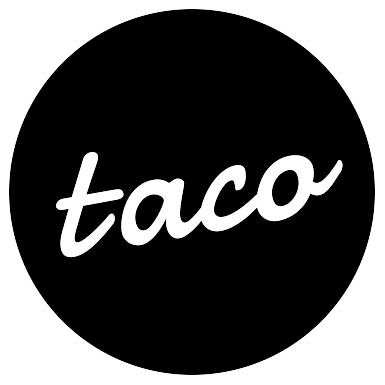 If you’ve had to open three browser tabs just to know what’s on your plate, you will appreciate the simplicity that Taco delivers allowing you to get more done. Create your Taco App account. Connect your Asana account when prompted or by managing your connectors. Edit your connector’s settings to control how Asana & Taco interact.